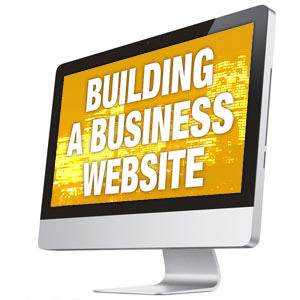 What we offer:We know how important it is to invest in a business website, and we know how important it is for your business to generate a return on your investment. Trusting us to complete your website design to the highest standard shouldn’t have to be a leap of faith. You Know Your Business, You Know Why It’s Better Than The Rest, But Does your Customer Know why Your Better or What Differentiates You from Your Competitors. Are New Customers Finding You Online. Does Your Company Stand Out Online When People are Looking For Products or Services You Provide? I Can Help You, With a Small Investment, I Can Help you Achieve your Goals. Picture yourself being visible! Your Website on Places where Your Customers are Looking, you’ll be on Google Business, Google Maps, facebook, Twitter, Yelp, golden pages, MyTown.ie, Ireland Online, Kompass, Youtube and more. Wrong business information or location across online directories maps, apps, and search engines costs you sales. Search engine optimisation for your website. S.E.O.